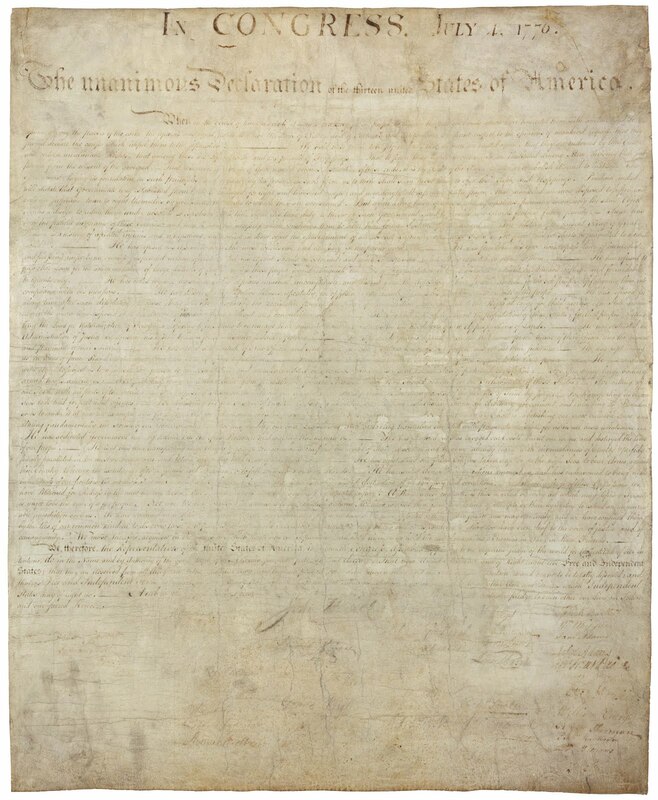 Today is Independence Day, when the colonies here declared independence from Britain in 1776 (not when they actually became independent--that happened in the 1780's). 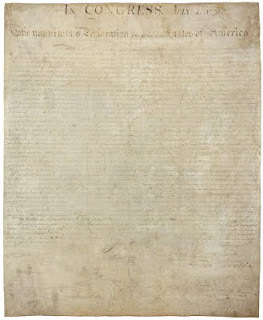 So to celebrate it, here's the Declaration of Independence. Enjoy!